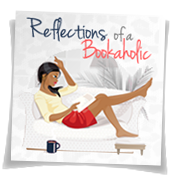 Reflections of a Bookaholic: Isn't this a challenge or something? Isn't this a challenge or something? This is cute! This is a challenge right? I'm guilty of not really paying attention to these types of things when I'm reading. Maybe I should create a map just to see how it would come out. I don't think I can do this this year, too many commitments, but maybe I'll save it and do it next year. If I did this, I don't think I could do anything else. I'm going to look it up. That's exactly what I was talking about. I like that. This is awesome. I think I'm going to chart the books I read in 2013 and see where each of them were placed. Great idea. I have no idea how it would turn out because I never pay attention. I think it would be fun. Wow, That's cool! Thanks for sharing. I love that Blood and Chocolate is on this list. I loooooove love love that book. The ending is my favorite. I've never read it. Hmmm... let me see what that's about. I think it is a challenge and it's quite ambitious! I agree. I think if I do this one, I wouldn't be able to focus on any other challenge. Thanks for sharing the challenge. I've never really thought about it either. 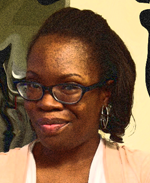 I stumbled across your blog through another book blogs comment and I am sure glad I did! It's always nice to meet fellow bibliophiles! I have yet to read California's book (my home state) so i'm going to add it to my next in line. I just subscribed to your blog and cant wait to see more updates and reviews to add to my ever growing need to read list. Thanks for stopping in! I've read quite a few of the those listed but I really just never think about it like that when I'm reading. I'm not sure which states I would be missing. I hope so as well. It looks so cool. 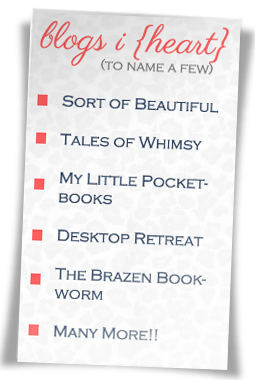 That graphic wasn't a part of a reading challenge - but you can make it one :-) If you check the Epic Reads boards - there is one for YA around the World too. I think the graphic demonstrates how interesting this challenge is. I'm more interested in documenting where my books fall on the map than trying to read a book from each state though. That's a great graphic, love it.